Blackheath High School project consisted of 2 main phases. 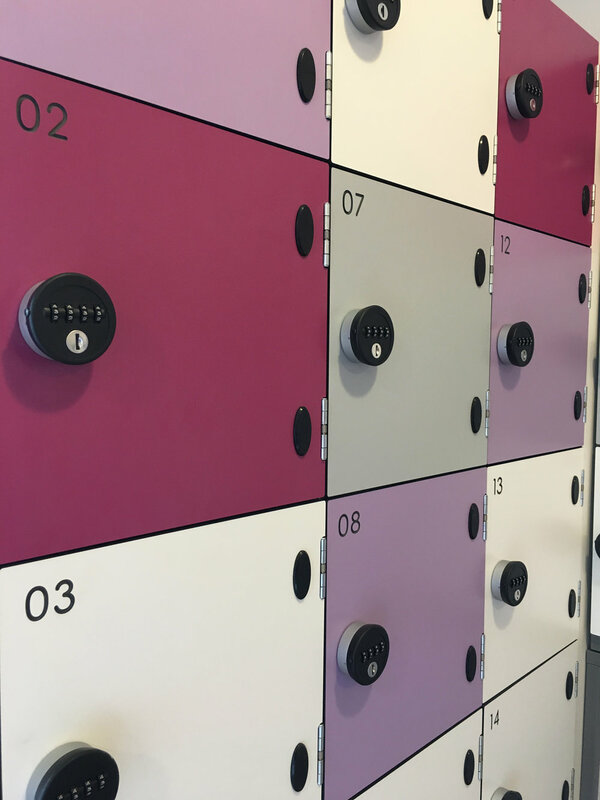 Phase 1 included the design and installation of the recently refurbished Westcombe House to host a contemporary new sixth form centre. Phase 2 focused on the relocation of the main school into a temporary building whilst the old building was being demolished and reconstructed. Relocated spaces included laboratories. art rooms and DT workshops. 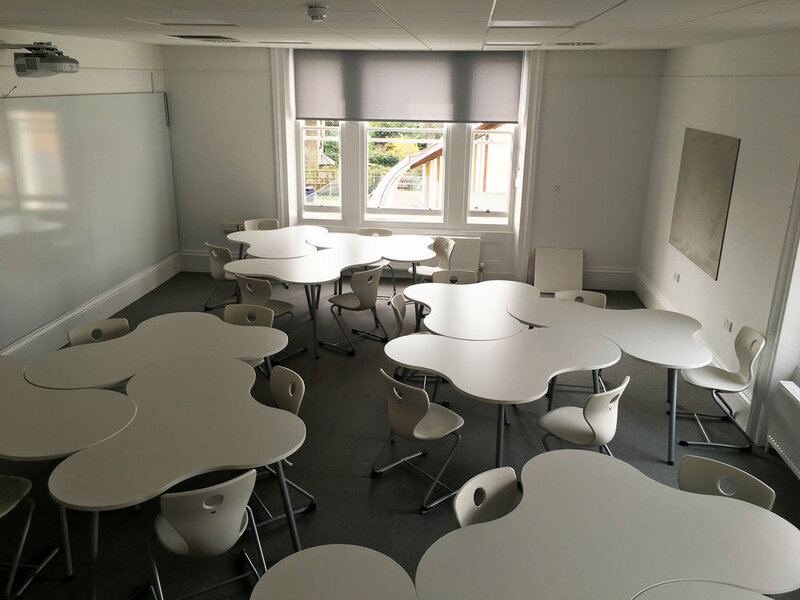 Refurbishment of Westcombe House, 6th form centre formed phase 1 of a large scale refurbishment programme. Newly designed areas included a staff room for 80 members of staff, tutorial rooms and a large sixth form common room. Designed to create a modern space over its 3 floors whilst complimenting the refurbished traditional building. Phase 2 consisted of the temporary relocation of the east side of the existing building whilst it was being demolished and reconstructed. Starting with an accurate legacy survey and re housing plan, areas such as library, laboratories and DT specialised workshops were relocated into a temporary building. Specification, procurement, delivery and installation of loose and fixed FF&E.